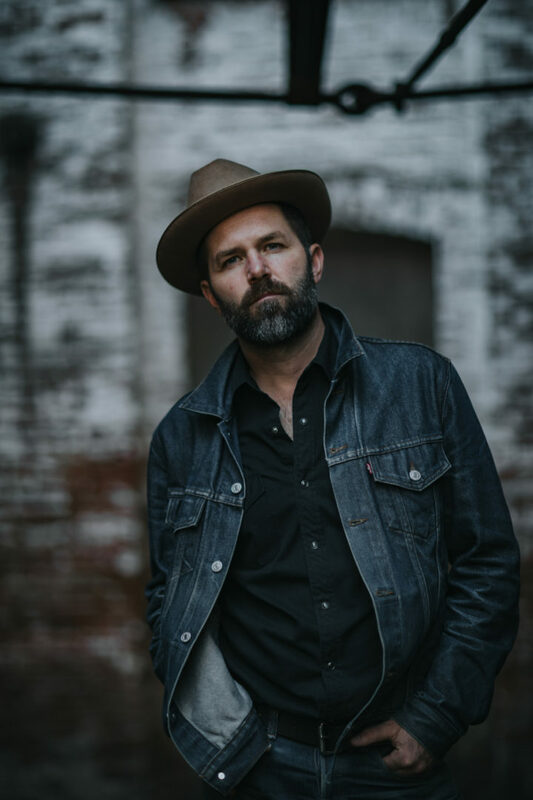 In two decades on the road Jeffrey Foucault has become one of the most distinctive voices in American music, refining a sound instantly recognizable for its simplicity and emotional power, a decidedly Midwestern amalgam of blues, country, rock’n’roll, and folk. He’s built a brick-and-mortar international touring career on multiple studio albums, countless miles, and general critical acclaim, being lauded for “Stark, literate songs that are as wide open as the landscape of his native Midwest” (The New Yorker), and described as “Quietly brilliant” (The Irish Times), while catching the ear of everyone from Van Dyke Parks to Greil Marcus, to Don Henley, who regularly covers Foucault in his live set. The Minneapolis Star Tribune calls Koskinen “the real deal” and “the best country songwriter in Minnesota.” After releasing Cruising Paradise as an EP in November 2017, Koskinen added three new songs and pressed to vinyl in July 2018. Cruising Paradise follows Koskinen’s first three albums, America Theatre (2014), Live At the Real Phonic Radio Hour (2015), and Keep It to Yourself (2010).